At the end of April each year, yachts from all over the world arrive in English and Falmouth Harbours to participate in one of the world’s longest-standing racing events. Now in its 47th year, the event has developed from small beginnings to become one of the pre-eminent yacht racing regattas in the Caribbean. 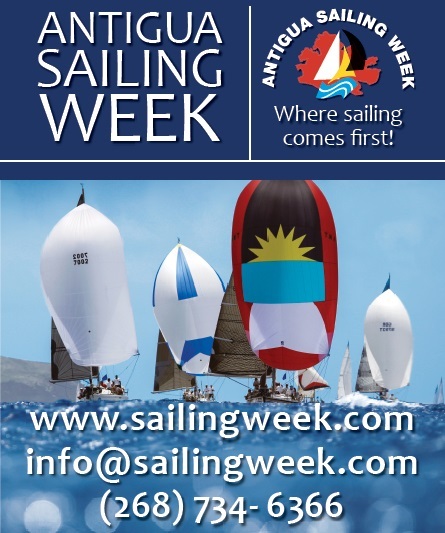 Antigua Sailing Week’s international status ensures its ongoing fame worldwide. For more information visit www.sailingweek.com.